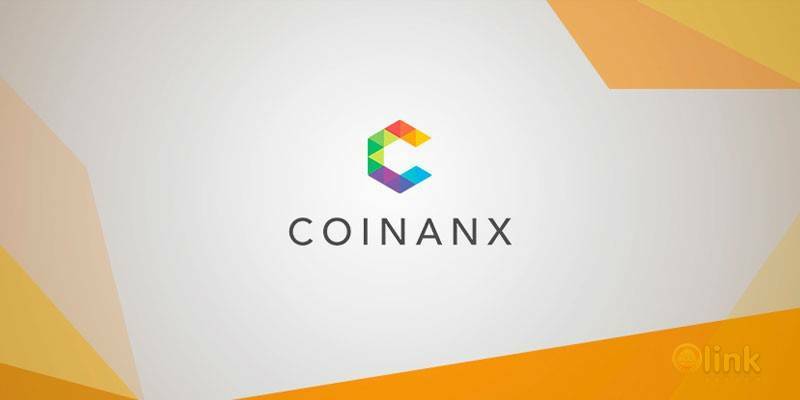 COINANX is an entirely new generation of cryptocurrency exchange platform. COINANX aims to make cryptocurrency payments direct and easy for anyone and from any location. COINANX will allow users to buy and sell all the major cryptocurrencies and will aim deposit of multiple FIAT currencies from various countries so that people can trade on a single exchange which will provide high liquidity levels and maximum convenience. This platform facilitates participants to deposit their native Fiat currencies such as INR, AUD or USD and get an ANX coin along with the amount they have deposited through the Fiat currency. Only through the purchase of an ANX coin will the participants be able to buy other crypto currencies.